Check out Today's Daily Deal! 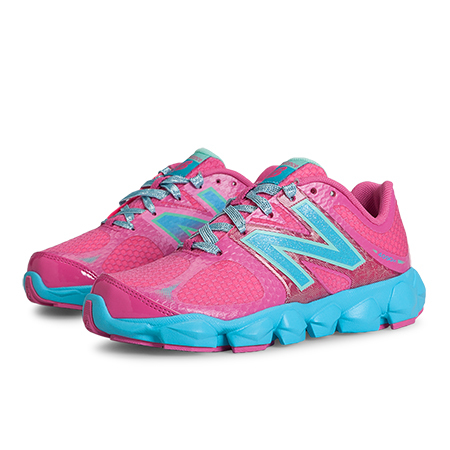 Save 71% on the Kids' Grade School 4090 Now Only $20.00 + $1 Shipping with code DOLLARSHIP at JoesNewBalanceOutlet.com! Offer valid Monday, 3/28. The versatile 4090 was built for quick moves around the playground. The GCEVA midsole provides exceptional cushioning. A lateral TPU saddle and modern upper combine to support the most agile little athlete. Whether it seems like they're always going 40MPH or always going 90MPH, the Kids' 4090 is the right shoe.